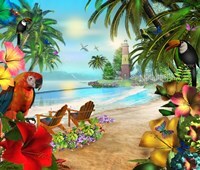 Take your mind on a vacation with our Tropical Art and Tropical Prints. 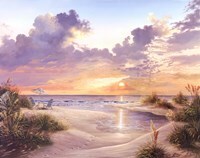 Nothing puts your mind at ease better than a trip to a far away, warm, and relaxing beach and a depiction of that scene is the second best thing. 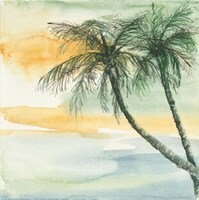 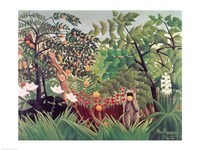 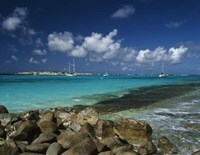 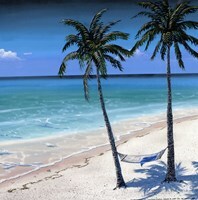 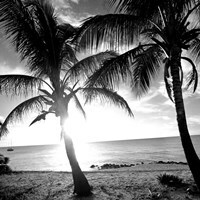 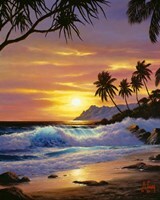 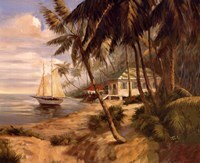 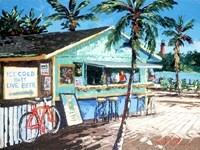 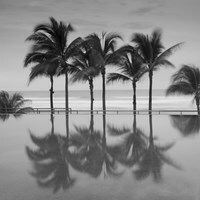 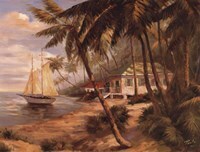 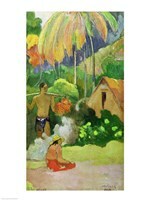 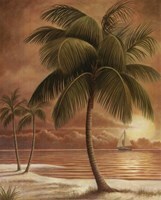 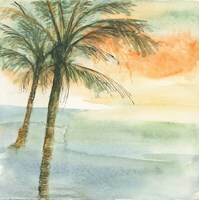 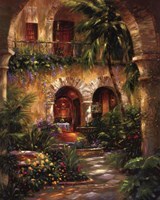 Place a little slice of rest and relaxation in your home with Tropical Art and Tropical Prints from UrbanLoftArt.com. 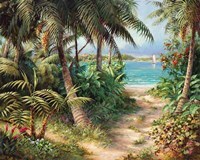 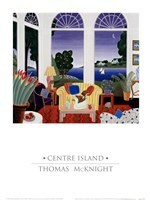 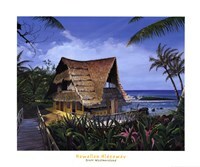 Select from beach bungalow scenes, secluded beaches, tropical fish, Hawaiian flowers, exotic landscapes, and more. 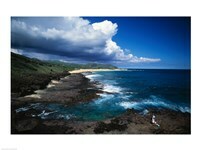 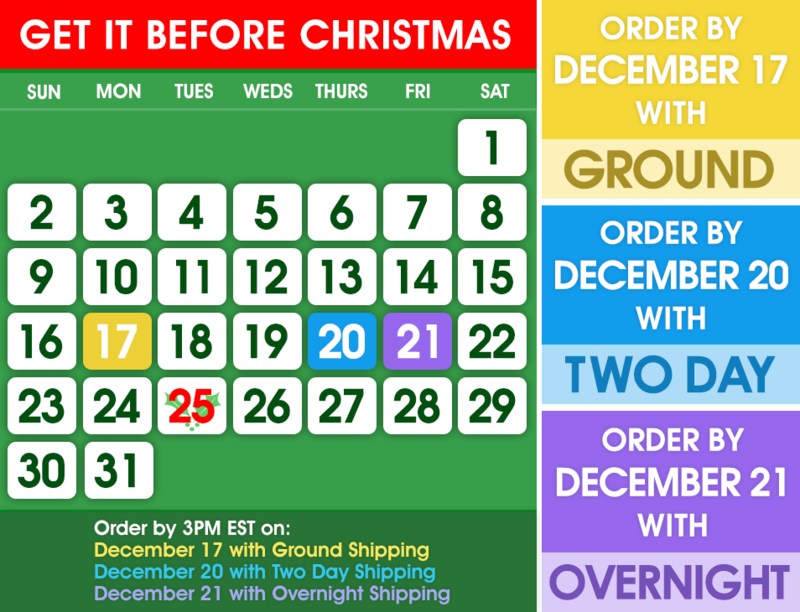 These prints would make a great addition to any beach home, bathroom, or living space. 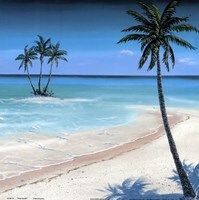 Turn a drab bathroom into a place where you can unwind from your daily stresses or make your living space a tropical escape with tropical art and tropical prints. 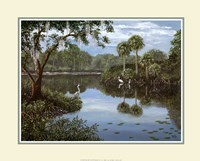 As with many of our quality prints you have the option of framing your piece and putting it on canvas. 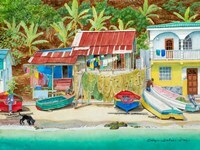 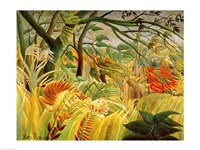 Start your search for your tropical art and tropical prints on UrbanLoftArt.com today!